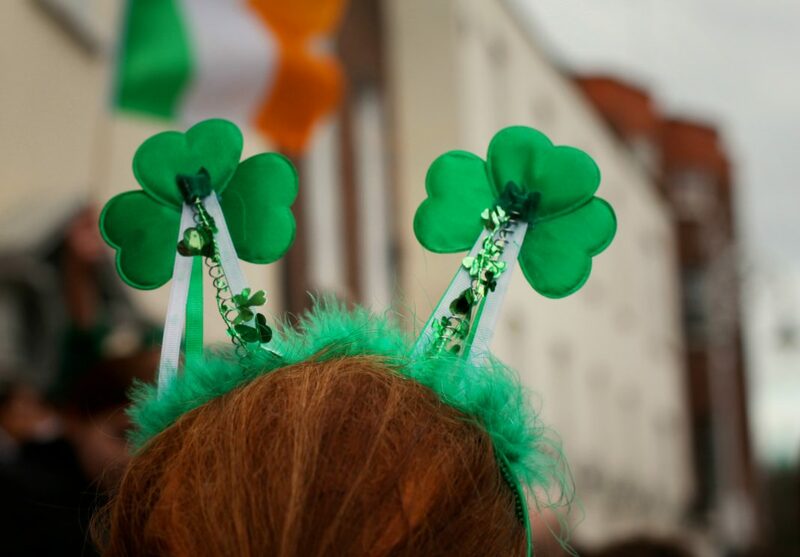 The Best Ways to Celebrate St. Patrick's Day in L.A.
Home Dining The Best Ways to Celebrate St. Patrick’s Day in L.A.
St. Patrick’s Day is this Sunday and perhaps you’re feeling in the mood to do a bit of carousing. Here are 10 fun ways to raise a toast to the land of James Joyce, W.B. Yeats, Oscar Wilde, and Colin Farrell.